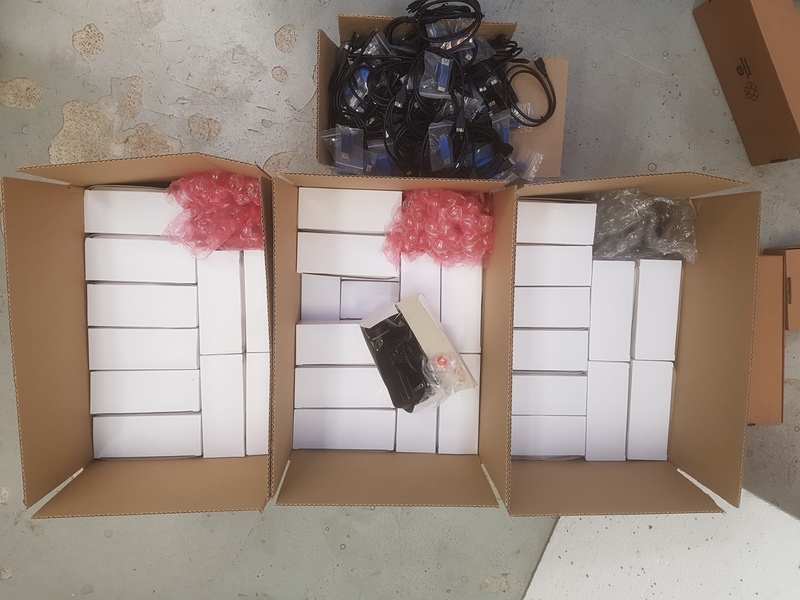 Our Helsinki, Finland based software development company is selling a total of 180pcs of official, unused UPboard 5V4A PSU's (OPT-UP-PSU-003). The units come in their original, unopened form together with all the four switchable plug pieces. Asking price 5€ plus VAT (where applicable). 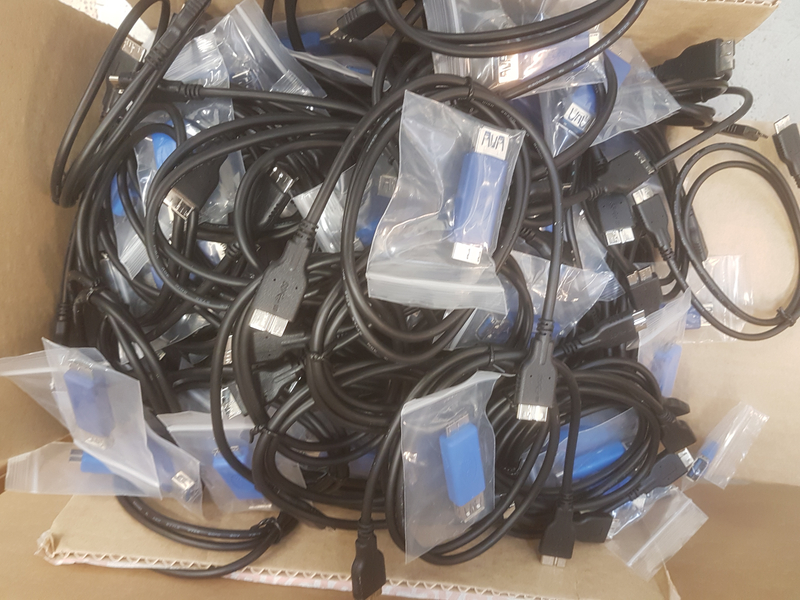 In addition, we're selling a lot of 180pcs of the official USB3.0 Micro B male to A female adapters (EP-CBUSBAFMBLT1) as well as USB3.0 microB to microB cables (OPT-UP-CABLE-USB-003). 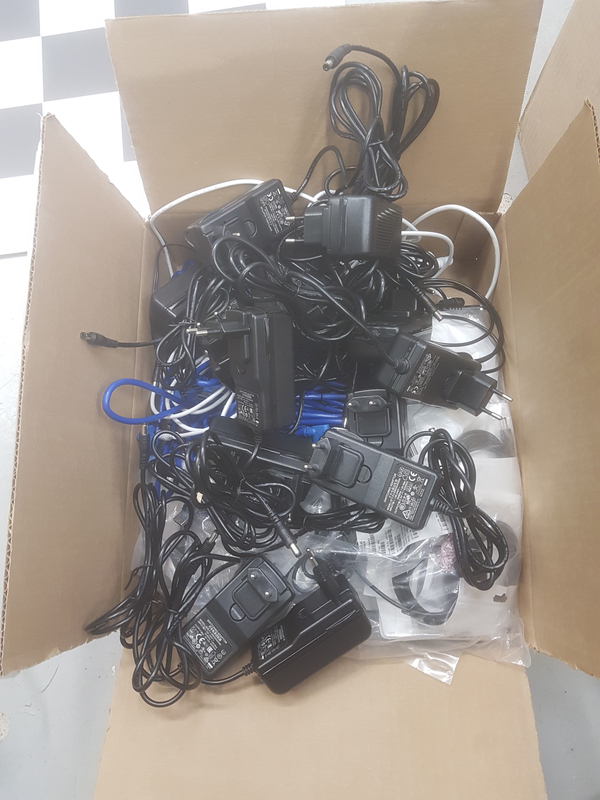 We can sell the PSU's in lots of 50 or more, and the cables/adapters in a single lot (180pcs). No single pieces or smaller lots unfortunately. 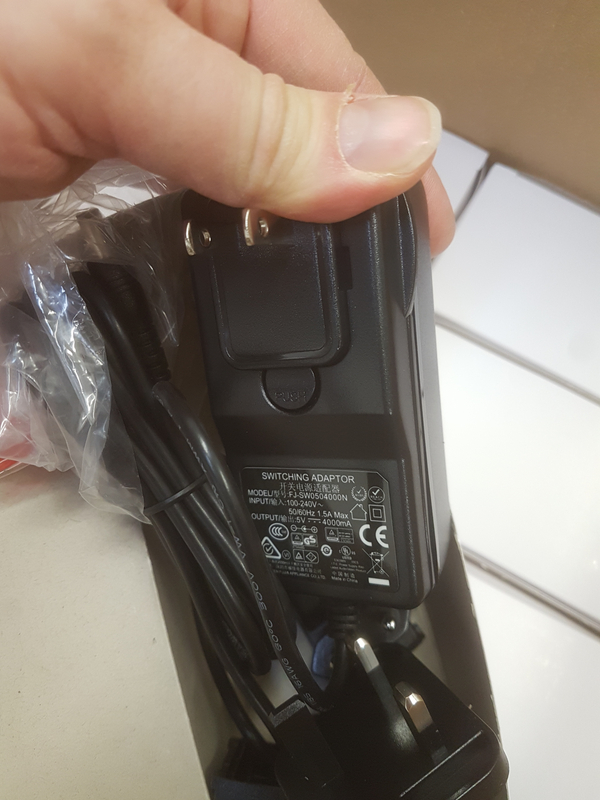 Asking price for the PSU's is 5€ plus VAT (where applicable) and 2,5€ plus VAT (where applicable) per pair of cable/adapter. Postage will be added. 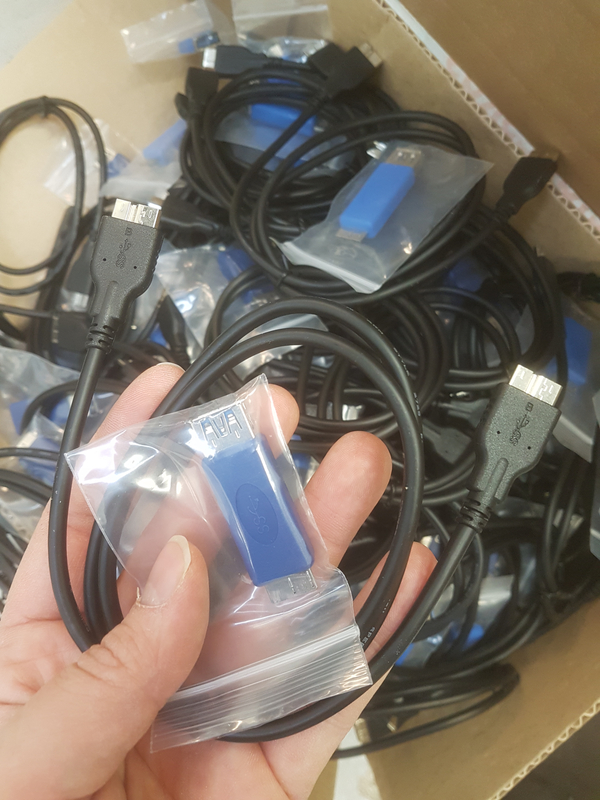 We'll include a mix of assorted UP-related, unused USB3 and power cables, as well as up to 15 more official 5V4A adapters (opened, with only the euro-style adapter attached) to any purchases. Everything is sold as-is: No warranties, no returns.